The last time inequality peaked in the UK was around 1913/1914. It appears to be peaking again this summer. The European Banking Authority announced in spring that the incomes of the highest paid financiers in the UK had recently fallen by about 10% in one year. Earlier the High Pay Commission had announced the average renumeration of Chief Executive Officers to be falling across the UK. Housing prices in London had begun to fall as early as August 2016. All this and much more was a prelude to the possibility of UK income inequality finally reaching its second peak in just over a century. In this talk, given at the wilderness festival, the way down form the peak of inequality is discussed, alongside just how strange it is to live in this place at the time of peak of inequality. 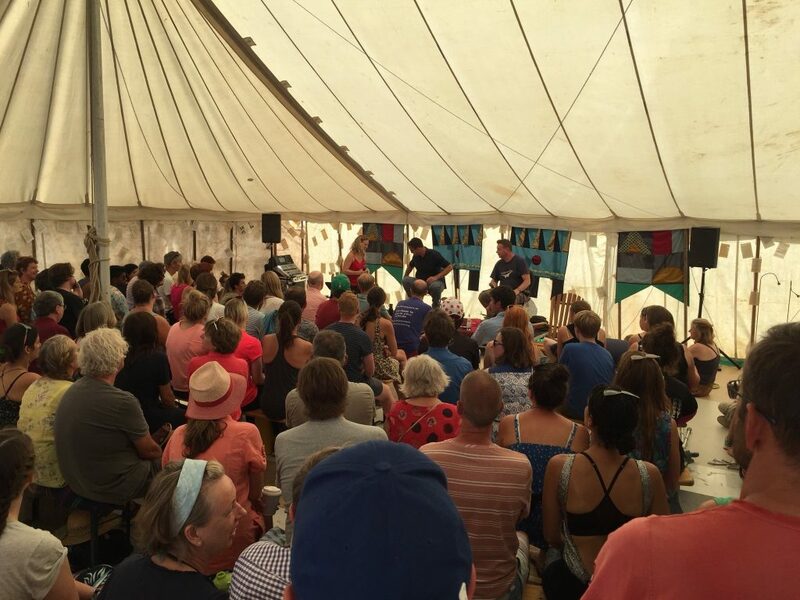 Danny Dorling spekaing with Leo Hollis (of Verso) a Book Tent Talk at the Wilderness Festival, Oxfordshire, 10am Sunday August 5th 2018 in Cornbury, Oxfordshire.